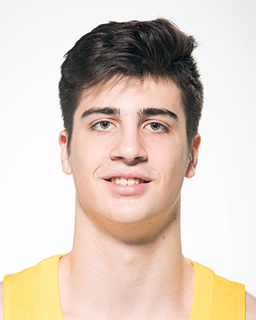 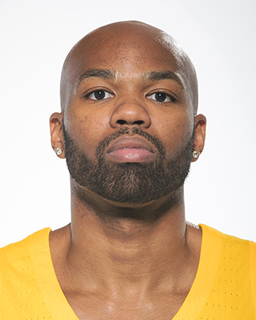 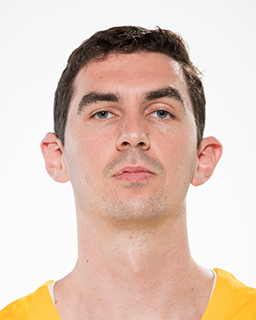 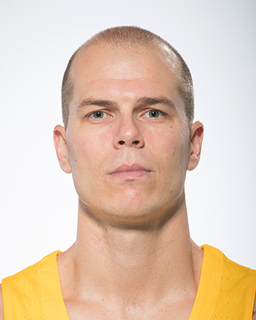 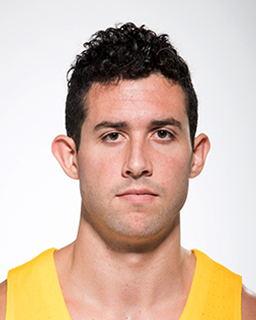 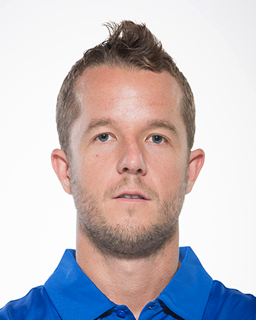 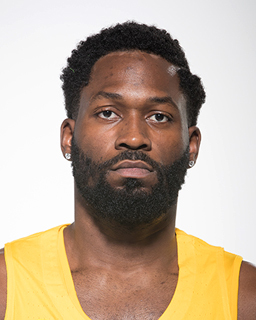 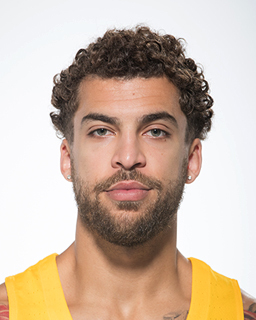 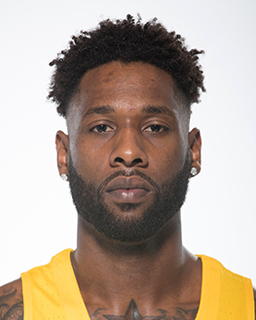 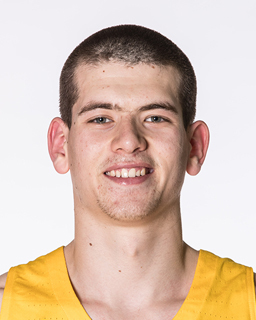 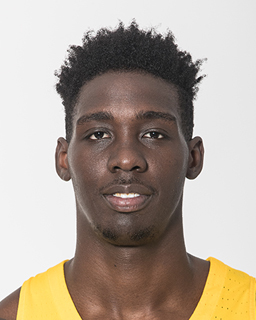 Maccabi FOX Tel Aviv announced yesterday on its newest roster addition, Johnny O’Braynt. 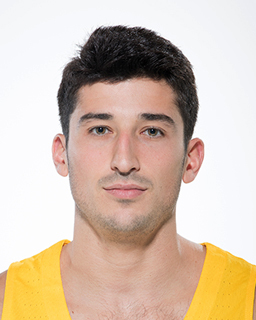 We talked to Johnny who said To Maccabi’s official website: “I’m excited to be given an exceptional opportunity to play for Maccabi Tel Aviv”. 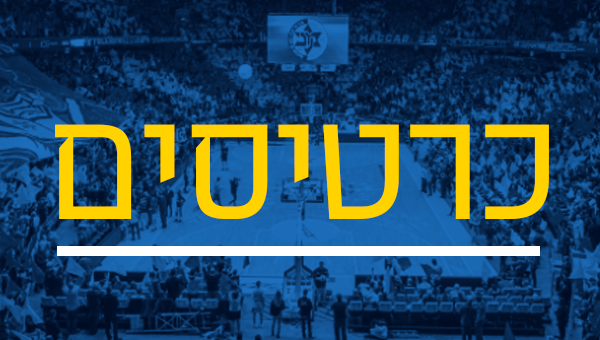 The big man will make his European debut with the yellow and blue squad added: “I’m honored to join an organization with a history and tradition of winning like Maccabi has. 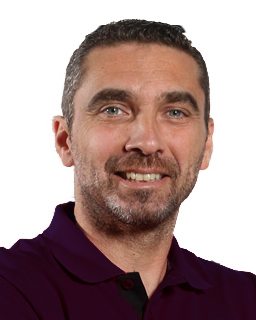 I can’t wait to arrive to the city and meet in person the coaching staff and my teammates which some I obviously already know and of course our passionate fans who support this magnificent club”. 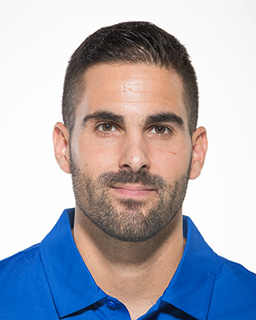 With time passing by and with the 2018/19 season lurking just around the corner, all the players will arrive later this month and they will go through physical checkups, their first practices, the official opening practice with the fans, the season opener presser, photo shoot and much more. 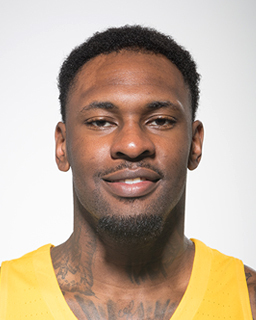 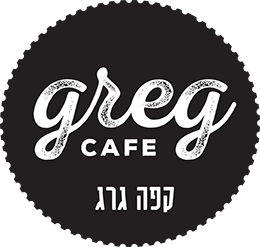 So far Maccabi has added to its roster: Scottie Wilbekin, Kendrick Ray, Angelo Caloiaro Nimrod Levi and of course Johnny O’Braynt. 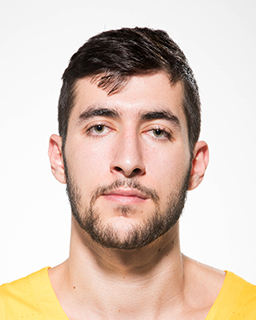 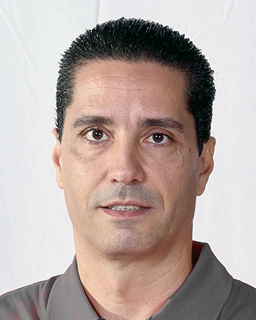 They will be joining Michael Roll, Jeremy Pargo, DeAndre Kane, Alex Tyus, Jake Cohen, John DiBartolomeo, Yovel Zoosman, Karam Mashour and Deni Avdija who just like Coach Spahija and his assistant Guy Goodes will continue in yellow and blue. 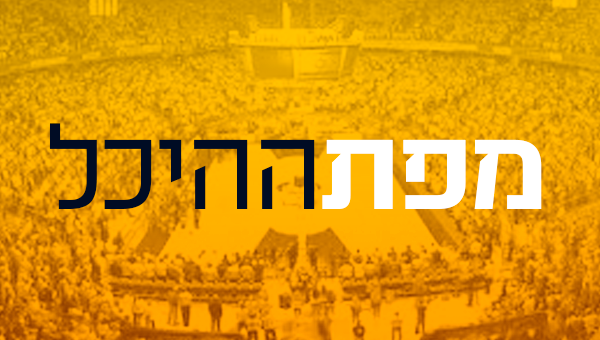 Maccabi was invited to participate in numerous prestigious preseason tournaments, with the yellows accepting three invitations: Zadar, Cyprus and Athens. 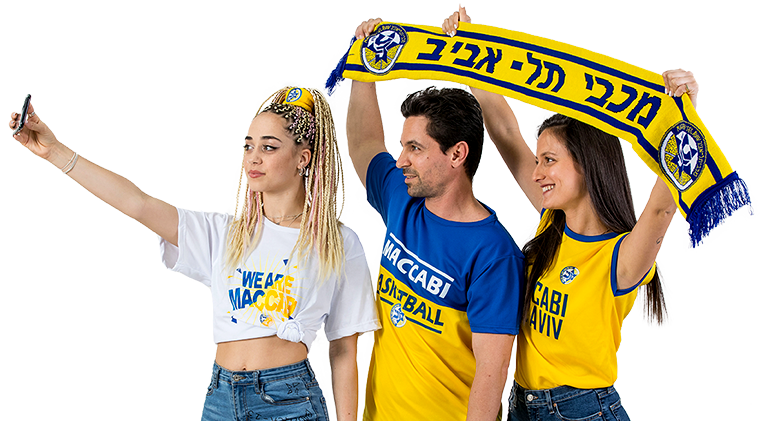 The opponents which Maccabi will face: Panathinaikos, AEK Athens, Khimki Moscow Region, CSKA Moscow, Fenerbahce, Olimpia Milan, Bayern Munich, Liaoning (CBA Champs). 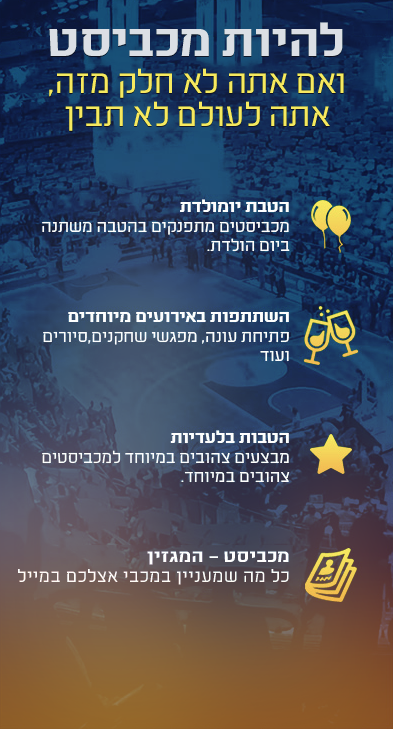 Maccabi will face some of these opponents more than once.